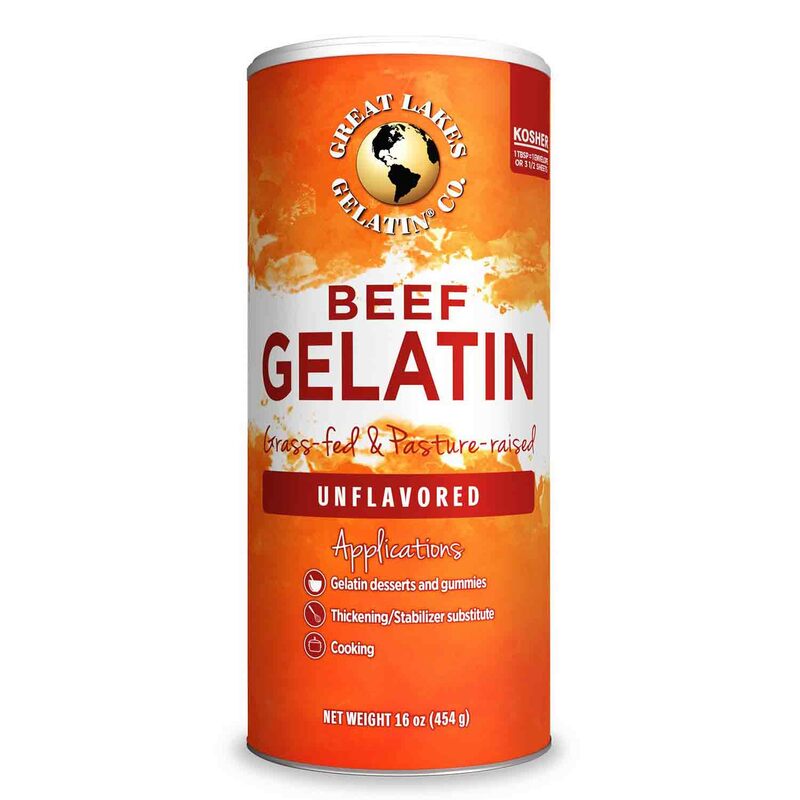 Shop quality plain gelatin from Great Lakes Gelatin. Sold in large, 16 oz. jar.